“Dashain” A Hindu Festival celebrated all over Nepal, is the biggest festival of Nepalese. Dashain is celebrated for 15 days starting from “Shukla Paksha” and ending with full Moon. 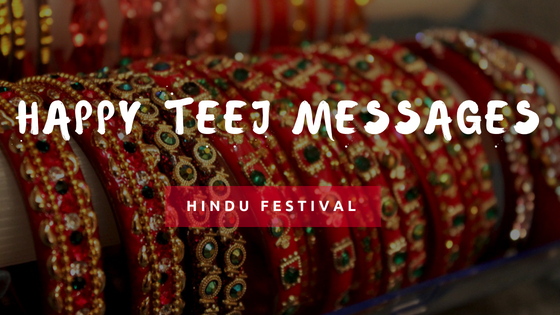 Goddess Durga is worshipped remembering the victory of gods over demons. 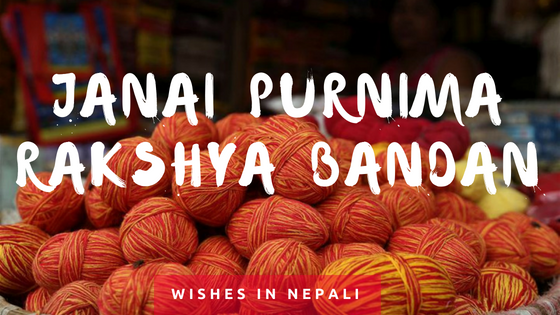 Let’s Celebrate this festive season by sending some Happy Dashain wishes in Nepali. बडा दशैं २०७५ को अाज टिकाको दिन बिशेष हांसी खुशिका साथ ब्यतित होस तथा सुस्वास्थ्य र उत्तरोत्तर प्रगतिको शुभकामना ब्यक्त गर्दछु! बडा दशैंको उपलक्ष्यमा स्वदेश तथा विदेशमा रहनुभएका सम्पूर्णमा हार्दिक मंगलमय शुभकामना ! 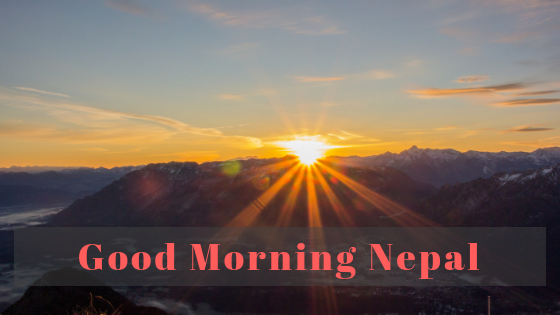 यही छ बीजया दशमी 2075 शुभकामना. 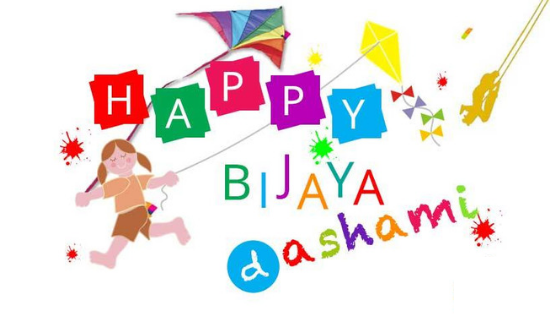 Please comment below if you want to share any dashain wishes of your own.